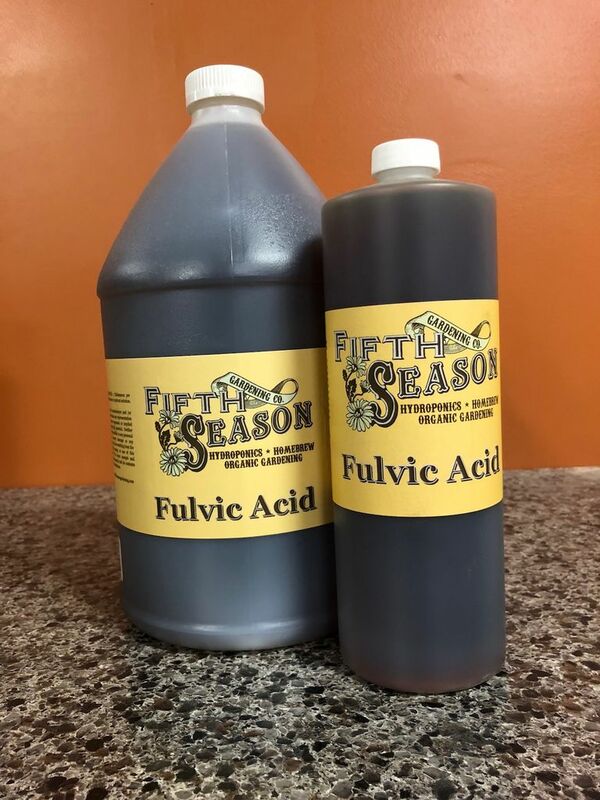 Fulvic acid is a natural mineral which has survived through the many years of evolution on Earth. 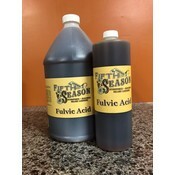 It is one of the best and most basic minerals to encourage healthy plant growth. 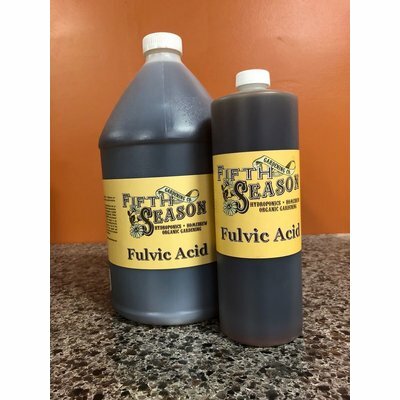 It has chemical properties that allow plants to absorb more nutrients and increases water storage capacity within the plant.